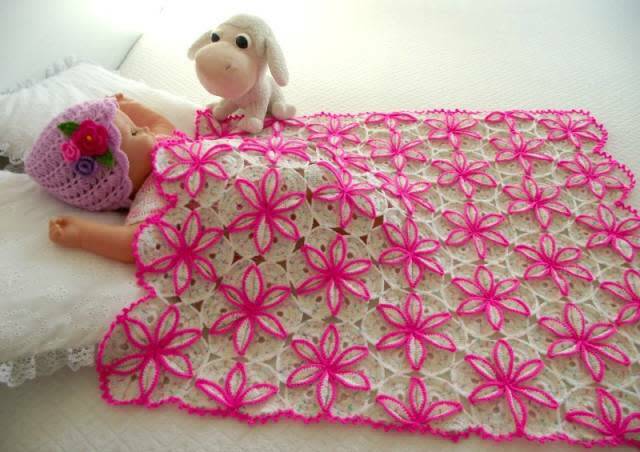 I made happy many babies with this blanket design!!! specially during the Holidays! Thank you so much Michall! !